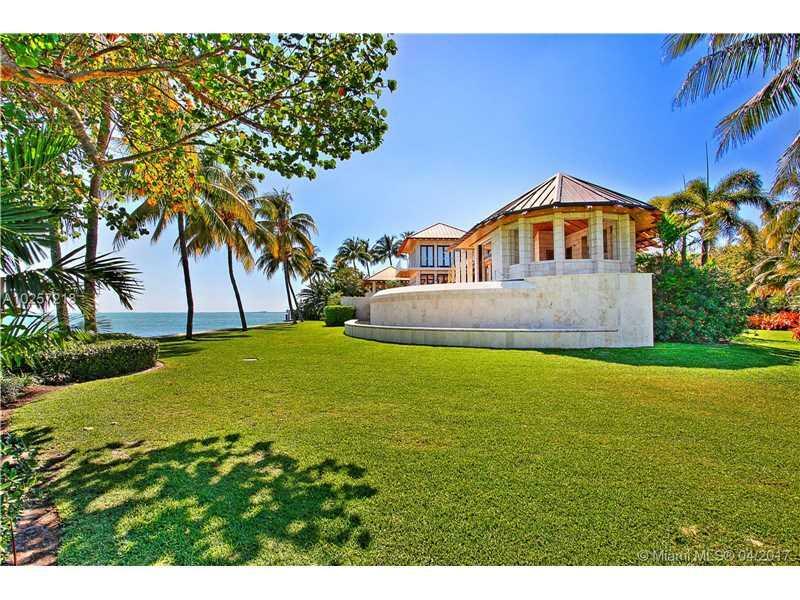 Magnificent waterfront yearly or seasonal rental offering, this one and only architectural masterpiece designed by award winning architect Charles Pawley sits on one of the best waterfront Miami lots. 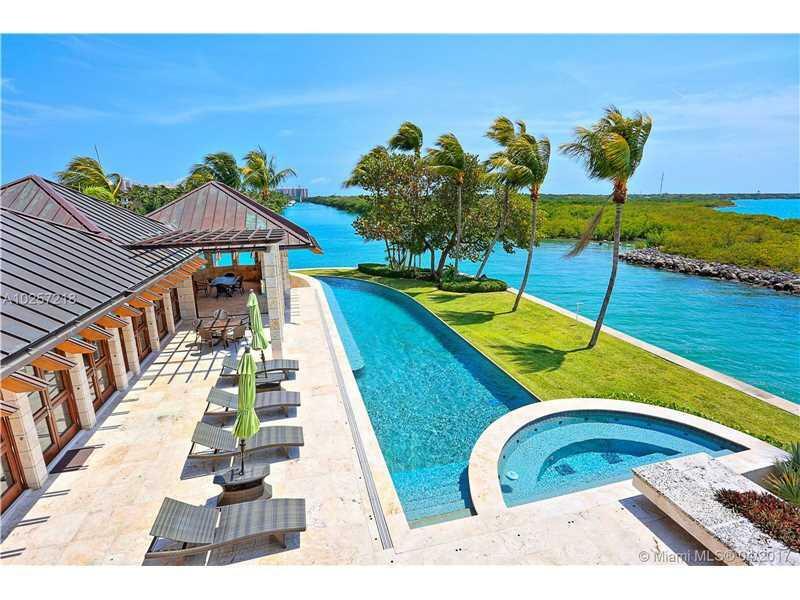 Offers total privacy (Gated and located on a secluded cul-de-sac) and unique waterfront accommodations for your yacht (70 ft concrete dock for a 100 ft. under strict supervision by captain of yacht) High ceilings, floor to ceiling impact glass with the most stunning water views. Master suite on 2nd floor. Home theater, office, waterfront summer kitchen, oversized garage. Beautiful garden and unbelievable sunsets. The house was portrayed in several high end advertisements and famous mega star Gong Li scene in last remake. Prices and dates to be confirmed.